WallRack (WR) model forms the basis of our 19" wall mountable cabinet range. High grade materials, thoughtful design and ease of assembly are combined in these versatile cabinets. In certain environments, a free standing cabinet is not the best solution. Our WallRack (WR) offers a viable alternative. 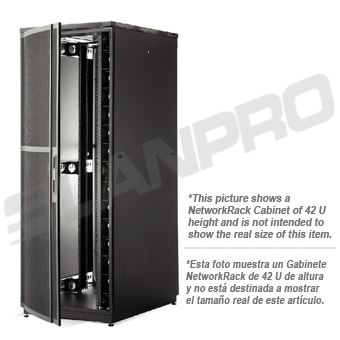 The ServerRack 8000 Series of Server Racks opens new horizons in performance and value. Designed to exceed the demanding requirements of the global 19" Rack market, our ServerRack 8000 Series offers an excellent combination of quality, features, and cost effectiveness. 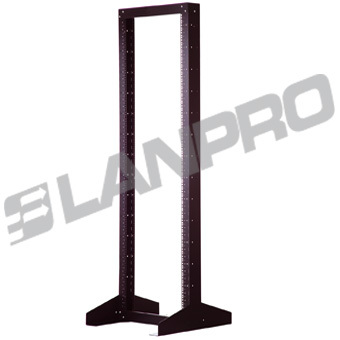 Our multi use two post rack is a cost and space effective way to install a variety of 19" equipment. 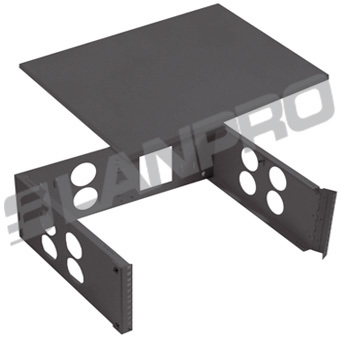 Intended primarily for patch panels or network switching equipment, the two post rack can also be fitted with shelves to support equipment. The ideal solution for cable and patch panel installations, our wall mount OpenFrame (OF) series is both a space and budget saver. 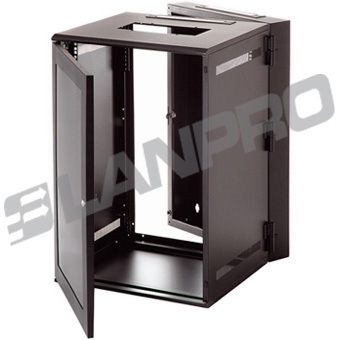 The open architecture and hinged front mounting angle allow for maximum access. The NetworkRack 8000 Series of Networking and Telecom racks are ideal for today's exacting equipment demands. 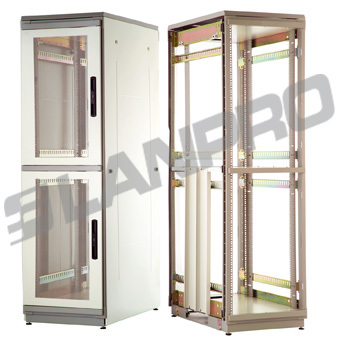 The LanPro 800 mm wide racks provide more than adequate space for Structured Cabling, Network and Telecom needs. The ServerHost (SH) Collocation Series provides an excellent solution for a specialized application. 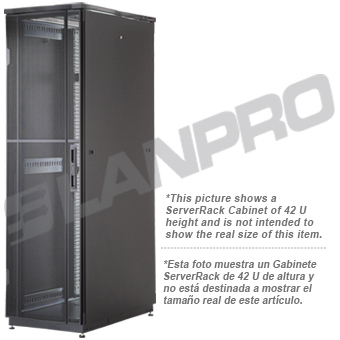 Data centers that offer colocation facilities appreciate our secure and highly versatile design. 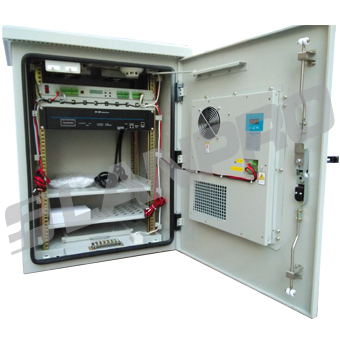 These cabinets are designed to make the equipment have a longer working life and have more stable performance.